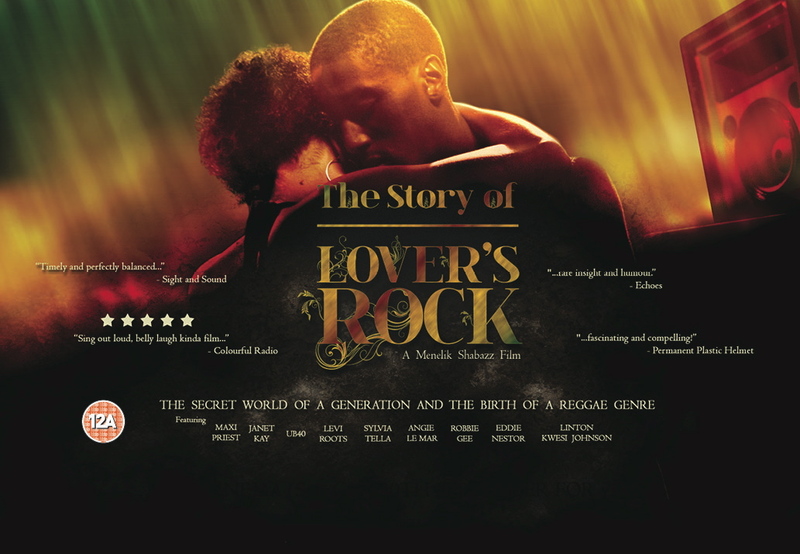 Permanent Plastic Helmet is pretty chuffed to be quoted on the poster for Menelik Shabazz’ brilliant documentary The Story of Lovers Rock, which opens in selected cinemas on Friday 30 September. Visit the film’s official website for full details of where the film is showing. This entry was posted in Bits and pieces and tagged documentary, film, Justin Bieber, Menelik Shabazz, Poster, quote, The Story of Lover's Rock on September 18, 2011 by Ashley Clark.